Mississauga Distribution Partners | DFX Distribution Inc.
DFX began as a founding pillar of our operation, and today, our company	is not only the largest distributor in the duty-free trade in Canada,	but it’s also one of the industry’s largest overall suppliers. We have established long-standing exclusive distribution agreements with	many prestige brands because of our commitment to our services. For brands	handled by DFX, we are involved in all aspects of marketing, shop design,	and promotion. 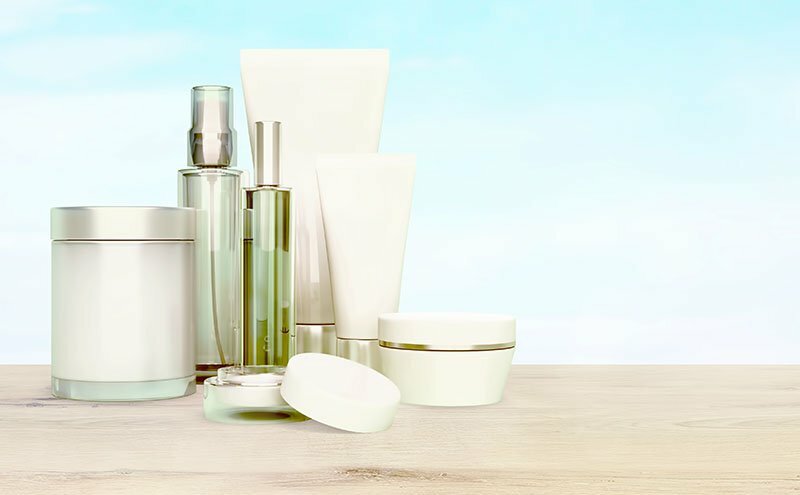 DFX is headed by Alexandria DeBellis, our Senior VP of Sales and Marketing,	who has over 30 years of experience in purchasing and management in the	cosmetics and fragrance area of both duty-free and domestic markets. Contact us at (905) 569-1277 to learn more about how we can represent your brand	in the duty-free market.